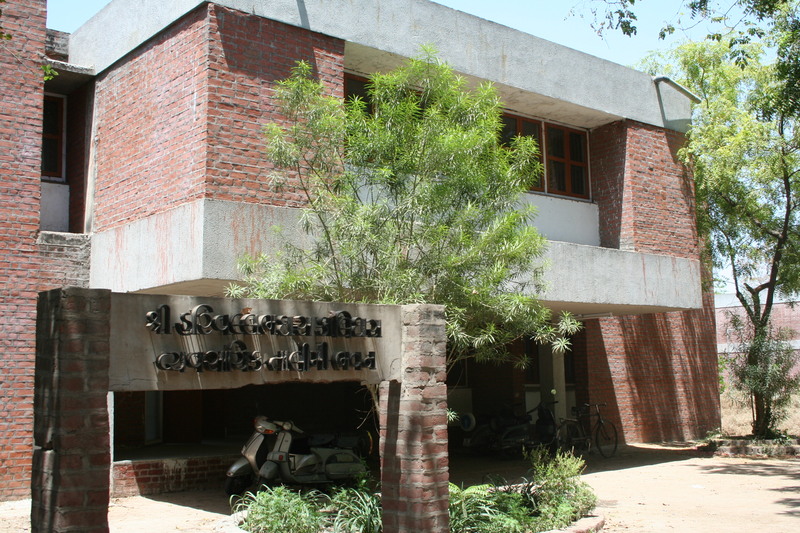 The Department of Communication, Journalism and Public Relation established in 1987 to impart education and training in the field of Mass Communication. It offers full time post graduate Master Degree course in communication, journalism and public relations namely "Master of Mass Communication and Journalism (MMCJ)". A graduate or post graduate of any faculty with it can apply for admission. Department conducts entrance test (objective and descriptive both). As per merit of entrance test students are eligible for admission. There are 35 seats in MMCJ course. The course covers four semester including practical training of media offices. So we are inviting active and eminent media persons as visiting faculties. The Press plays a vital role in the development of an individual and society in the modern world. With the rapid growth of Mass media in the country, education and training in the field have assumed a greater significance. Media education is a professional programme. A pre-condition of any professional course is that there should be least possible gap between the field of education and field of occupation. Therefore, Training and Learning = Media Education. Education we have also tried that the Department meets expectation of the field. Department has a following infrastructure & facilities, along with own building, with Studio, Seminar Hall, Projector Room. Equipments like, Movie Cameras, Digital Camera, Voice Recorder, Television, DVD player, computer etc. is available for Audio- Visual training to the students. Inviting active eminent media persons as the visiting faculty so that, we can give more at practical teaching of media to the students. Sending students to media institutions for training so that, they should be familiar with the ground level reality at media profession. Regular field visit like Vidhan Sabha, All India Radio stations, etc. Appropriate teaching method such as lectures, discussions, assignments, case studies, demonstrations, practical work, film viewing, etc. Field visit and study tour. Seminars and workshops pertaining to field of mass media. Meeting with eminent media personality and inviting regular guest faculty. Documentary Film production, magazine production workshop with various institutions. Training in newspaper offices is compulsory. The employment ratio at the departments students is 90 percent. That is a major achievement of this department. Numbers of students are settled at highest posts at media organizations. 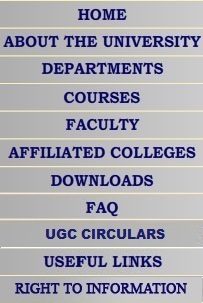 All the departments at Gujarat University are giving good support to the department. Library is providing useful reference books and computer Center gives computer training to the students. This kind of co-operation gives motivation to the students. Very good co-ordination between teaching and non-teaching staff, this kind of working environment is also the strength of the department. Eligibility : A graduate or post-graduate of any faculty with II (second) class can apply for admission. There will be a written entrance test for the admission. Principles of mass communication and media ethics, Indian culture and society, Media law and development of media, Advertising and public relation, Reporting and editing, Current affairs and translation. Fees : Rs.4080-00 per annum for merit seat. As far as the job opportunity is concerned media education is a highly promising area at higher education. · Script writing for various media. News channels and newspapers are giving preference to our students for job. Admission Process : By Merit on the base of mark obtain in Entrance test. Qualification : B.C.J.P., M.J.S., M.Phil., Ph. D.